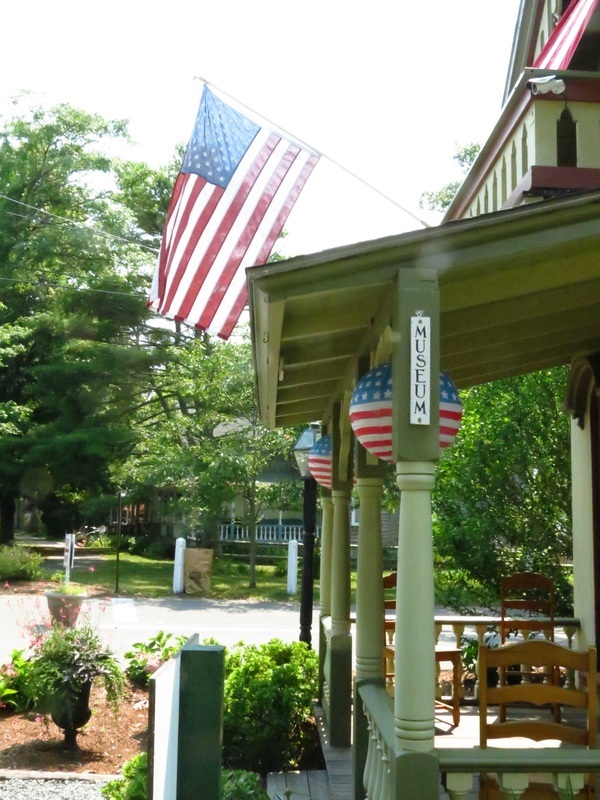 Visitors to the Cottage Museum can view the interior of a typical Campground cottage, complete with period furnishings offering a glimpse of life on the Campgrounds in the 1800s. Also on display are vintage photographs, a selection of stereoscopic photos of Cottage City and the Campgrounds, along with other interesting documents relating to the history of the Campground. The Museum Shop has a wide selection of Campground-related souvenirs and gifts, including books, calendars, paper and silk lanterns, sterling silver Campground charms, toys, postcards and other interesting items. 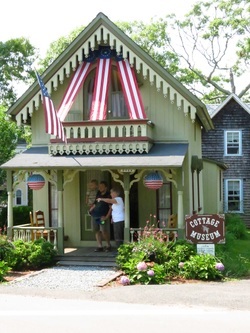 Proceeds from the Cottage Museum and Museum Shop support the maintenance of the facility and other programs of the MVCMA. Monday — Saturday: 10:00 a.m.-4:00 p.m. The Museum is open daily from Memorial weekend through mid-October, and opens for groups upon request. Please call 508-693-5042 for details.